Looking for an Elegant Hotel near Old Montreal? You've Found It. Hotel 10 is within walking distance of the beautiful neighborhood known as Old Montreal. A must-see location for anyone visiting the metropolis of Montreal, the Old Montreal community mixes history and modernity seamlessly. 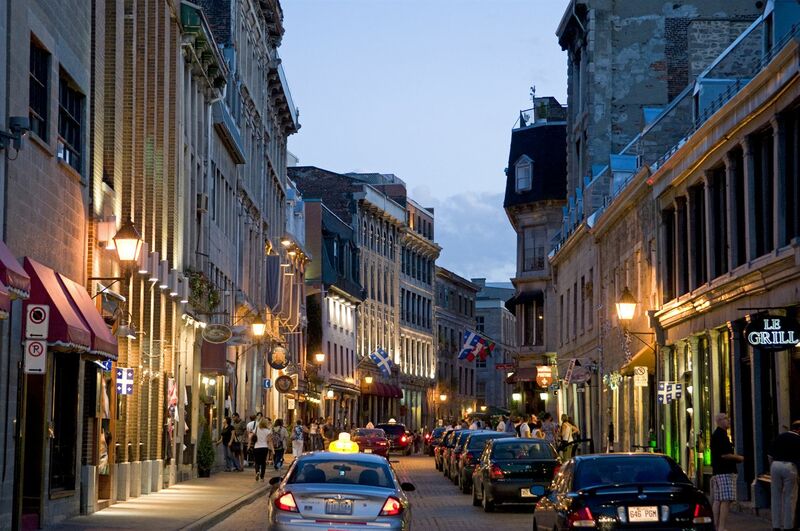 Old Montreal is a vibrant and colorful neighborhood boasting an eclectic selection of shopping spots and restaurants. When you walk through the narrow cobblestone streets of Old Montreal, you will feel transported back in time. Old Town features horse-drawn carriages, street artists, and roving performers. The Victorian street lamps of Place du Jacque Cartier—a former outdoor market built in 1804—add even more charm of this enchanting neighborhood. What better place to take someone special for a slow and leisurely stroll followed by a fine dining experience? Browse the tiny designer boutiques and charming shops for souvenirs while waiting for your table at these trendy restaurants.